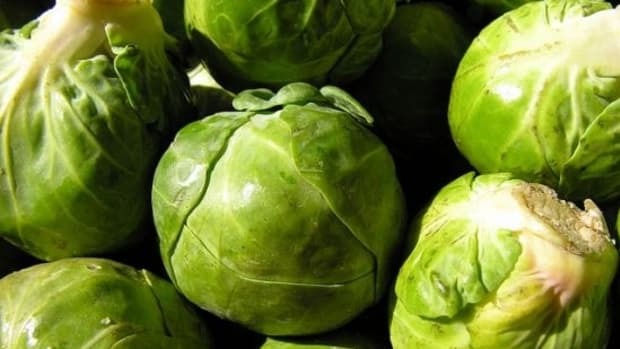 Brussels sprouts are far from being the most popular vegetable. 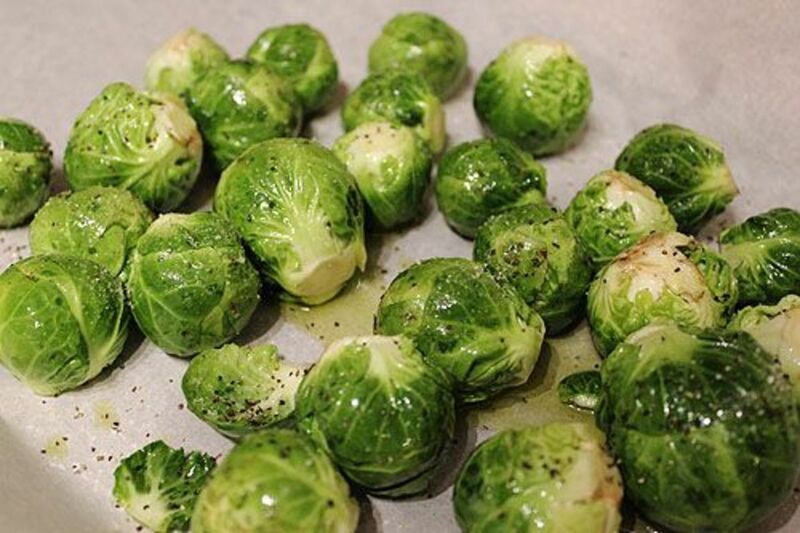 Over-boiled or canned Brussels sprouts have kids skating the mini cabbages around on their plates, and even the more adventurous parents might not be able to shake the memory of grey-green orbs from cafeteria lunches or dreaded dinners at Grandma&apos;s... which is really too bad. 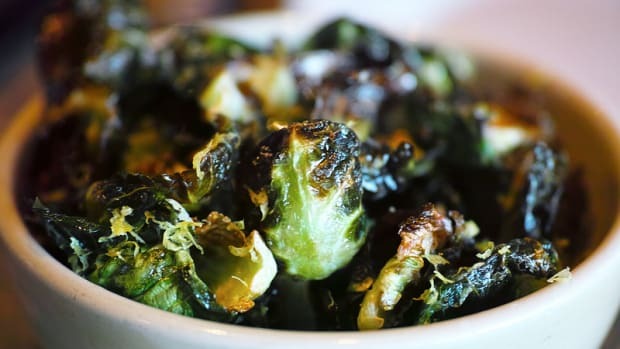 Not only are Brussels sprouts nutritious as part of the cruciferous vegetable family -- along with broccoli, cabbage and cauliflower --, but they&apos;re also delicious! 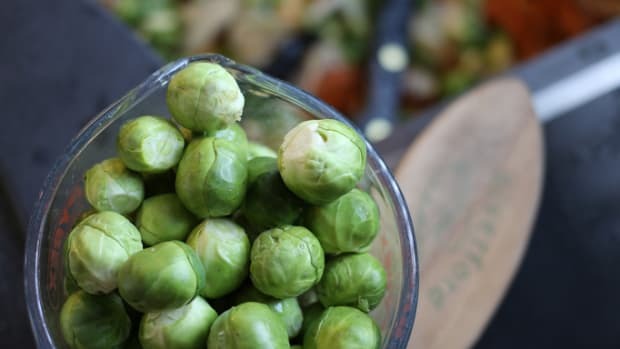 It&apos;s all a matter of learning to cook them properly, and luckily, there are more than a handful of easy recipes to get Brussels sprouts on the table (and cleared from all the plates!). 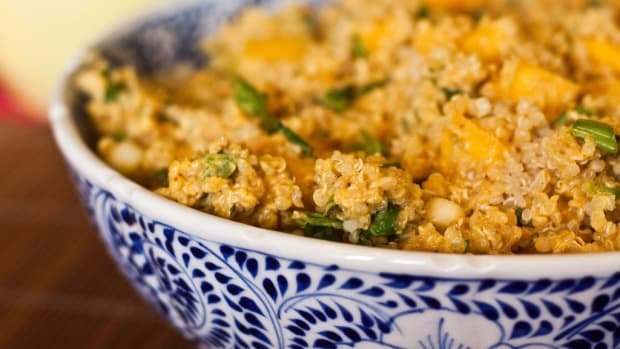 Many of the following recipes can be made with pantry staples, so nothing&apos;s stopping you! Pick up some organic Brussels sprouts at your grocery store or farmers market, along with a handful of other ingredients to bring out their naturally sweet and nutty flavor. To clean and prep Brussels sprouts, rinse them under cold water, and use a paring knife to slice a small amount off the bottom of the base. Remove any small brown leaves around the base as well, and you&apos;re ready to cook! The balsamic vinegar in this recipe brings out the natural sweetness of caramelized Brussels sprouts. Halving them first gives you more edges to develop that crispy crunch! Preheat your oven to 450 degrees. Halve 1 pound Brussels sprouts through the core. On a cookie sheet, toss with 1 Tbsp. olive oil, 1 tsp. salt, 2 Tbsp. organic balsamic vinegar and 1 tsp. 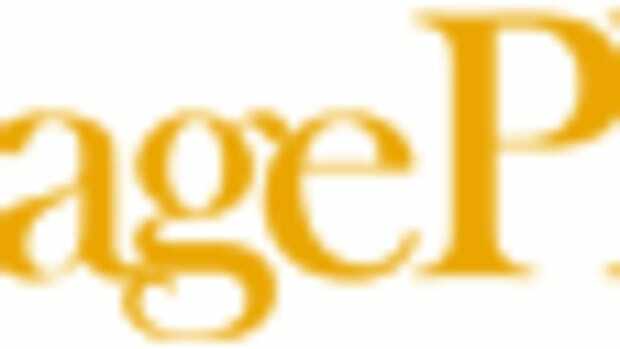 organic honey. Roast for 30 minutes total, tossing every ten minutes. Before serving, use a vegetable peeler to peel thin slices of parmesan cheese to taste. Sprinkle over the dish of sprouts just before serving. Naturally slightly bitter, shredded Brussels sprouts are tossed with sweet apple and tangy goat cheese for a delicious, unique salad. Brussels sprouts haters won&apos;t even notice the main ingredient when it&apos;s been shredded; you&apos;ll have to let them know once they clear their plates! Using a mandoline, shred 1 pound Brussels sprouts, starting at the top and moving towards the core. Quarter 1 organic appleand slice thinly. Crumble 2 oz. organic goat cheese. Combine 3 Tbsp. olive oil, 2 Tbsp. cider vinegar, 1 tsp. salt and a few grinds of black pepper. Toss all of the ingredients with the dressing. Serve immediately. Bacon could make shoe leather taste good, but Brussels sprouts and smoky bacon are a match made in heaven. The rich bacon plays off the vegetable&apos;s complex natural flavors. Pistachios bring even more verdant color and a bit of nutty sweetness. Preheat your oven to 450 degrees. Slice 1/3 pound bacon into lardons -- short pieces about an inch long and a quarter-inch wide. Cook in a heavy-bottomed skillet over medium heat until crispy. Remove from the pan with a slotted spoon and set aside. Measure 1 Tbsp. bacon grease (dispose of the rest by cooling it and then throwing it away, or you can reuse bacon grease). Halve 1 pound Brussels sprouts through the core. On a cookie sheet, toss the sprouts and bacon grease. Roast for 30 minutes total, tossing every 10 minutes. Meanwhile, shell about 20 organic pistachios and rub with your fingertips to remove the papery skin. Toss the pistachios, bacon and Brussels sprouts together. This roasted vegetable dish is an impressive glimmer of color on the generally drab palette of a winter table. Preheat your oven to 300 degrees. Wash two organic beets and pierce all over with a fork. Wrap in aluminum foil and roast for 1 hour. Allow to cool until you can handle them comfortably, then peel them and dice into bite-sized chunks. Turn the heat up to 450 degrees. Halve 1/2 pound Brussels sprouts, and cut 1/2 pound organic carrotsin half lengthwise, then into two-inch long pieces. Toss the sprouts and carrots on a cookie sheet with 1 Tbsp. olive oil and 1 tsp salt. Roast about 30 minutes, tossing every 10 minutes. Add the beets to the pan and return to the oven 5 minutes, just to warm through. This take on a typical Irish side dish hides Brussels sprouts in comforting mashed potatoes, a great way to convert suspicious nay-sayers. Picky kids will be far more likely to eat their greens if they get to choose creamy mash! Cut 2 pounds of organic potatoes into chunks and place in a large pot. Cover with at least an inch of cold water. Bring to a boil over medium heat, and cook 20 minutes. Meanwhile, shred 1/2 pound Brussels sprouts with a mandoline, starting with the side furthest from the stem. When the potatoes have finished cooking and are fork tender, drain in a colander, and return the pot to the flame. Melt 5 Tbsp. butter in the pot and add the greens and 2 tsp. salt. Cook about 5 minutes, until tender and wilted. Remove the pot from the flame. Add the potatoes and mash with a fork. Add 1 cup organic whole milk yogurt. Serve immediately. This bonus recipe comes from our Brussels Sprouts with Shitake Mushrooms and Crispy Shallots recipe. You can roast the Brussels sprouts on their own, or you can make the whole recipe adding the mushrooms and the shallots. Either way, it&apos;s delicious! Line 2 shallow baking sheet with tin foil, and place in oven. 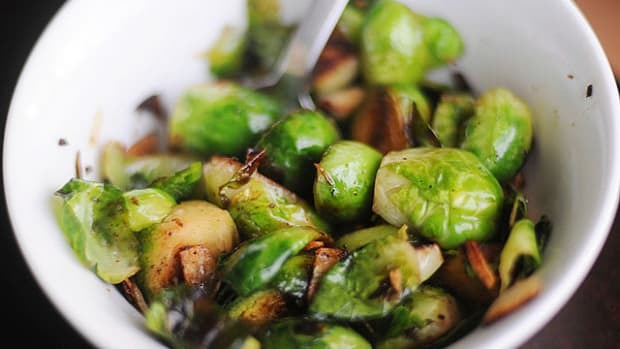 Toss 3 pound Brussels sprouts, trimmed and halved lengthwise with 1/4 cup olive oil, 1/2 cup grade B maple syrup, 1/2 teaspoon minced garlic, salt, and freshly cracked black pepper. Remove hot pans from the oven (caution! they will be hot) and spread out Brussels sprouts in 1 layer in shallow baking sheets. You should hear it a sizzle when the Brussels Sprouts touch the pan, then you know the pan is hot enough. 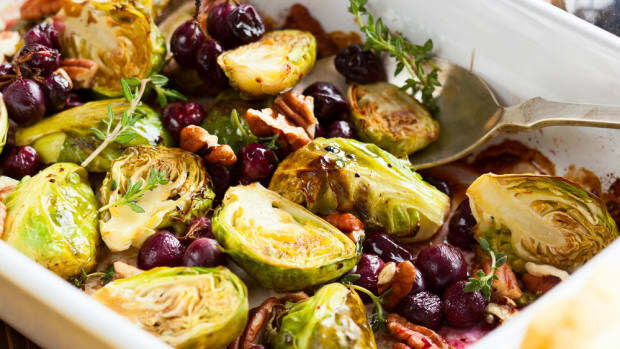 Working with hot pans will help brown and crisp the Brussels sprouts. Roast, stirring occasionally and switching position of pans halfway through roasting, until tender, browned, and a little crispy about, 25 to 35 minutes.